1. 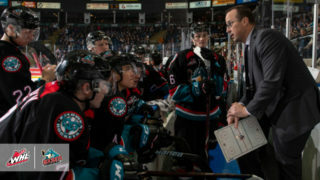 Noah Gregor, Prince Albert Raiders: The San Jose Sharks prospect scored a pair of goals and added an assist in the Raiders’ 6-1 win against the Saskatoon Blades Friday. 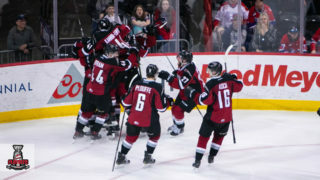 Gregor scored the second and third goals of the game for Prince Albert, adding a secondary assist on his team’s fifth goal. The Beaumont, Alta. 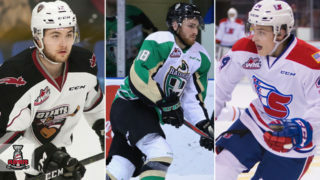 product now has 10 points (4G-6A) in nine games during the 2019 WHL Playoffs. 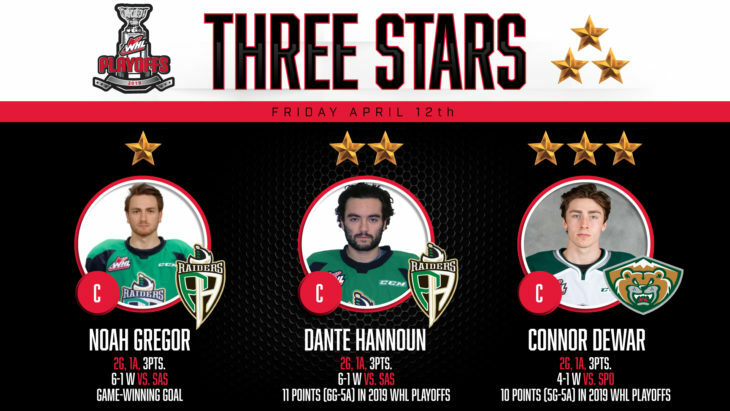 He has 33 points (15G-18A) in 37 WHL Playoff games for his career. 2. 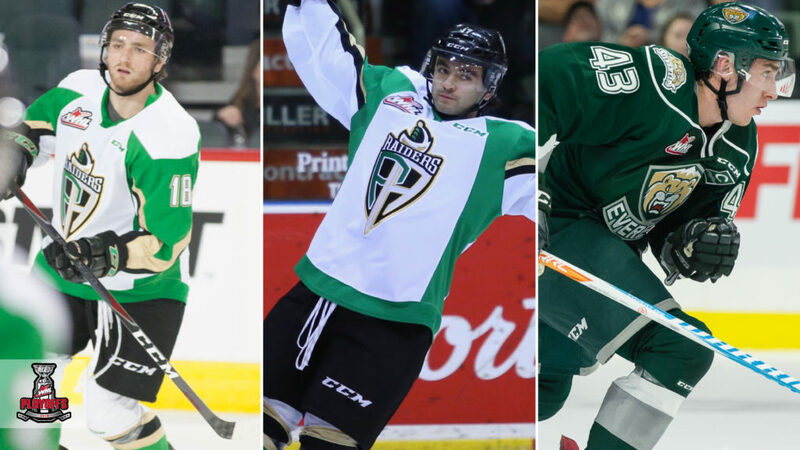 Dante Hannoun, Prince Albert Raiders: The Raiders’ forward scored a pair of goals and added an assist for the three-point game in a 6-1 win against the Saskatoon Blades Friday night. 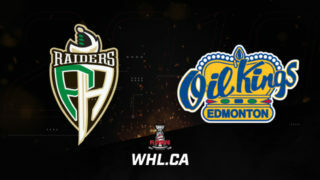 Hannoun scored the first and fifth goals of the game for the Raiders, adding the only assist on their third goal of the game. The Delta, B.C. 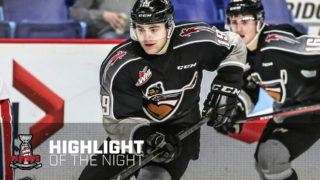 product has 11 points (6G-5A) in nine games during the 2019 WHL Playoffs. He has 34 points (14G-20A) in 41 games for his WHL Playoffs career. 3. Connor Dewar, Everett Silvertips: The Minnesota Wild prospect and Silvertips captain recorded a pair of goals and an assist Friday to keep his team’s season alive with a 4-1 win over the Spokane Chiefs. Dewar scored the third and fourth goals of the game for the Silvertips, also earning a secondary assist on their second goal. 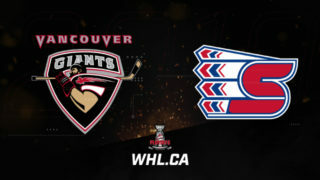 A product of The Pas, Man., Dewar has 10 points (5G-5A) in eight games during the 2019 WHL Playoffs. He has 39 points (19G-20A) in 49 WHL Playoffs games for his career.